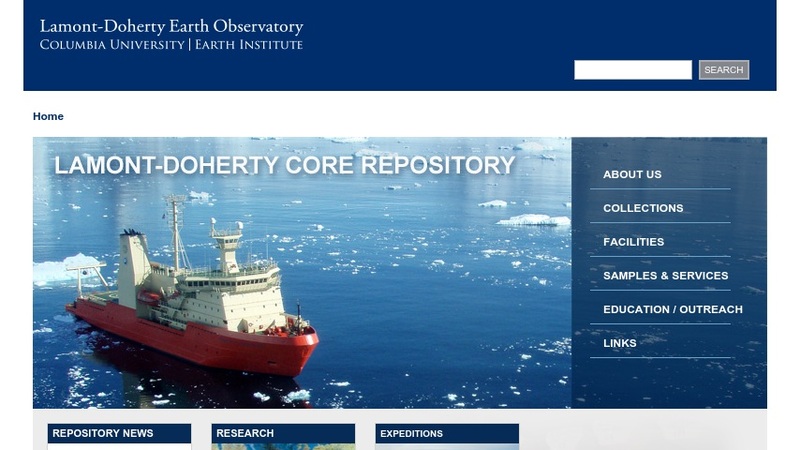 This site explains how core samples are taken from the ocean floor. Topics include how research cruises are planned, who makes up the crew of a research vessel, and what a cruise track is. Links to additional information are embedded in the text.